Love It Or Hate It...FB Has A New Design! Home > Blog > Blog > Love It Or Hate It…FB Has A New Design! Love It Or Hate It…FB Has A New Design! It was last week that Facebook redesigned its news Feed but the company didn’t stop there. Next thing that’s going to get makeover is the Facebook pages. In fact, the company started rolling out new designs for pages last week itself to have a more streamlined look. The appearance of the pages would be changed for both Page visitors and Page admins. Although, the new design is meant to provide users with better experience but then many of you might find it difficult to get acquainted with the new user interface of the social networking site in the beginning. This is why we went ahead and piled up the list of the most primary but important changes and tips to get prepared for them. So, let’s go through these changes one by one. Now, you will find your posts in a single column on the right side of your page and the left side of your Page will now feature information about your business, as well as photos and videos. 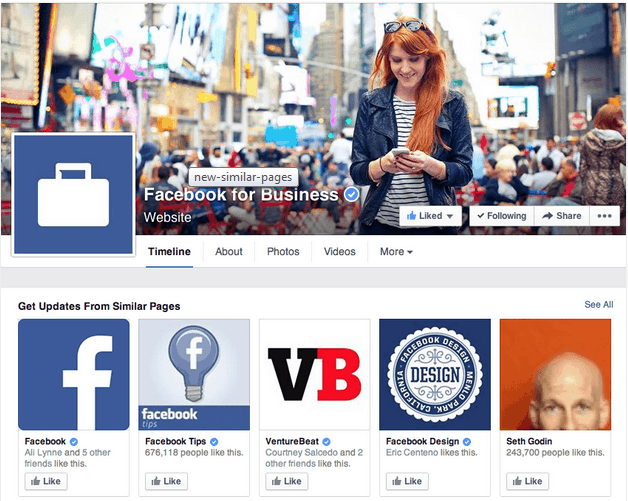 This will make it easier for your page visitors to find (and follow) your posts. Earlier your page post width used to be 403 pixels however it will now be 511 pixels with the new single-column format. So, now you can give your content greater visibility by using larger images. The Like button will now overlay the cover photo, and your apps (or tabs) will now be located on the left side of your Page, as well as under the “More” drop-down menu. Besides, you can draw more attention to your posts as when you move the Like button and apps, your page posts come closer to the cover photo. However, this could also be taken as a drawback of the change as a noisy cover photo at the same time can make it difficult for your page visitors to locate your like button. Besides, they may also find it difficult to find your apps if you are using custom apps. Now, you will have less screen space to work with for your apps as your cover photo will now appear above your apps when your visitors view any of your apps. Now, a list of similar pages will be displayed to your page visitor when they like your Page from either your main page or one of your apps, pushing your Page and app content down. 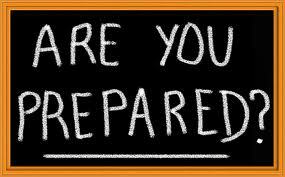 The point is ‘similar pages’ are likely to include your competitors’ Pages. There would be a new section called ‘This Week’ in the revamped Facebook page. It will help you view information about the unread notifications, messages, new likes on your Page, ads you’re running and post reach no matter where you are on your page. You can click on any section in the This Week section for more detail. Besides, accessing your activity, insights and settings will be easier for you now as the new navigation options are also available at the top of the Page. Not just that now you would have direct access to your Ads Manager account through the ‘Build Audience’ menu at the top of the Page. Now you would be able to create a list of Pages similar to your own and compare their performance to your own with the help of this new ‘Pages to Watch’ feature. The feature will also allow you to see key stats about the Pages you are watching, as well as the past week’s most engaging posts from the Pages you’re watching. It’s good that you still have the option to move to the new design and that you can add your page to the waiting list by clicking on the notification that appears on your page. So, before you actually move to the new design, you must get prepared for it to make most out of it. Here are 3 ways you can do so. As now you have been given with more space for your post, you should utilize them by using larger images for your posts. Make sure that your images meet the new 511 pixels image size while you choose them for your posts. As we discussed above that the Like button now overlays the cover photo, visitors might find it difficult to locate them if your cover photo has a lot of visuals. 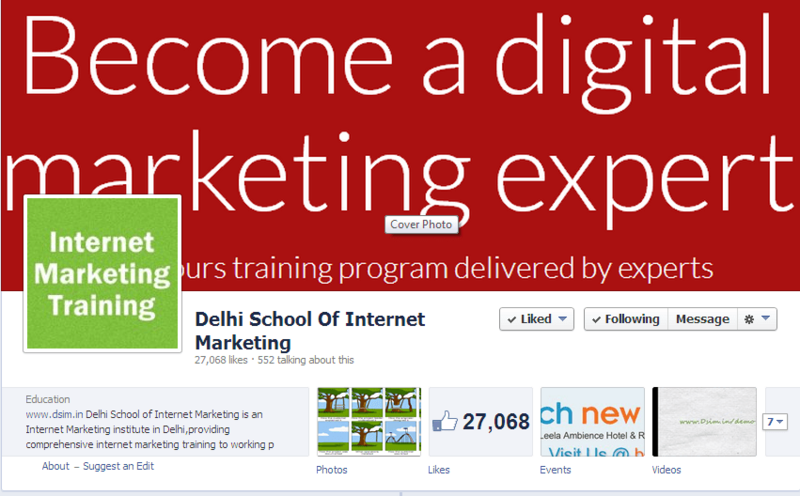 So, it’s good to have a simple and clean cover photo that allows your page visitors to easily locate the Like button. 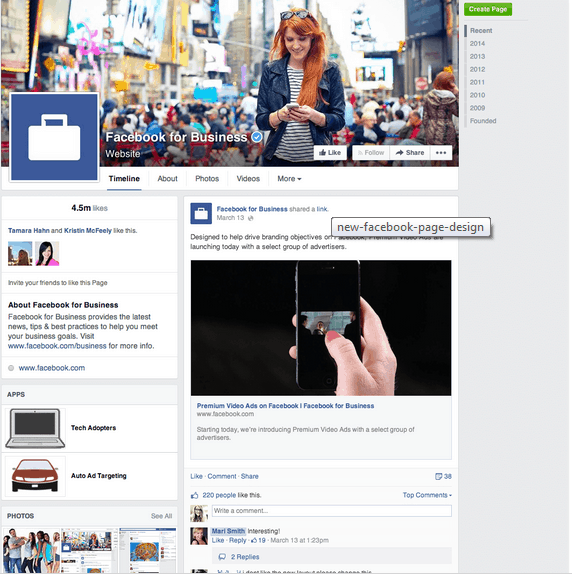 However, you can always use some directional visuals to help the visitor locate the Like button’s new location. Try placing apps that contain important information at the top as the cover photo remains constant on your app and due to the new “Similar Pages” feature your apps get pushed down. Besides, either you remove the fan gate all together or if you are fan gating your apps, add a language to the fan gate that tells fans to refresh the page to see the app as with the new design fan-gated apps do not refresh automatically. 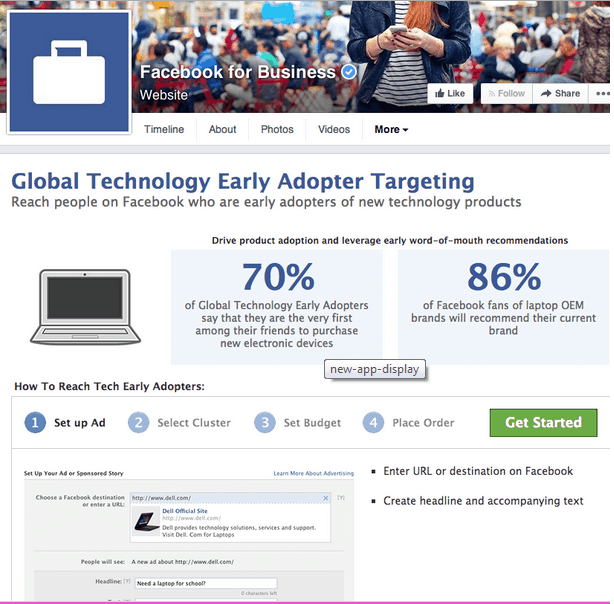 Hopefully the information will help you utilize your Facebook page better even after it is redesigned. However, if you’re already using the new design, share with us how it’s working for you in comments.